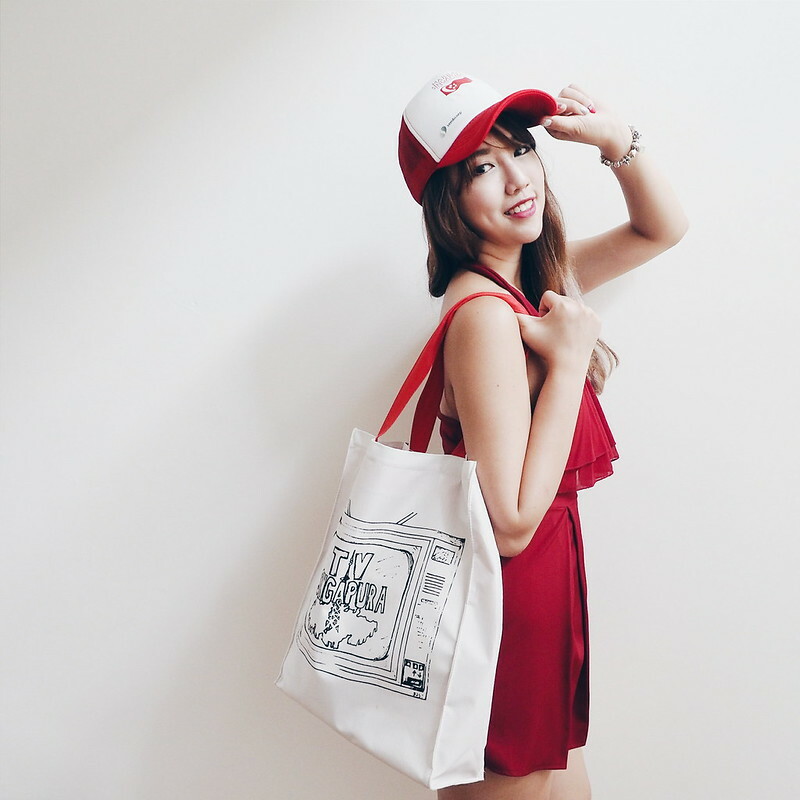 SHENNYYANG - Singapore's Lifestyle & Travel Blogger: SG50 Funpack! SG50... I am sure each and every one of us knows that Singapore will be celebrating her 50th birthday this year! As a build up to National Day on 9th August 2015, various initiatives have been organised to engage and connect with Singaporeans! And one of this year's NDP engagement efforts is the SG Funpack, which every Singaporean and Permanent Resident (PR) household will receive. ★ SG Cap! Seems apt to wear it during the parade since its gonna be hot in the day! ★ Spotted a Singapore scarf in it too! Here are some of the highlights from the SG Funpack! As you can see, the funpack consists of many nostalgic items which will help us reminiscent our early years! 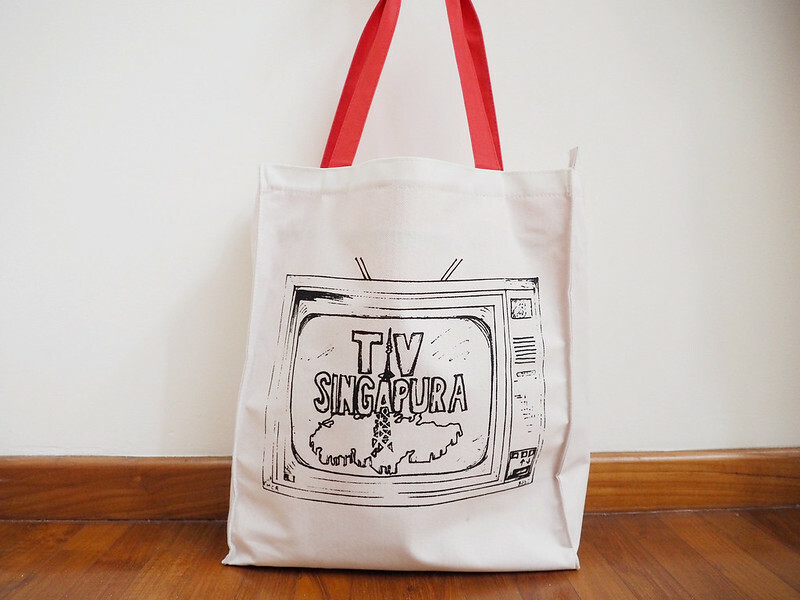 Every Singaporean and Permanent Resident (PR) household will receive a SG Funpack while NDP spectators will receive a NDP Funpack. 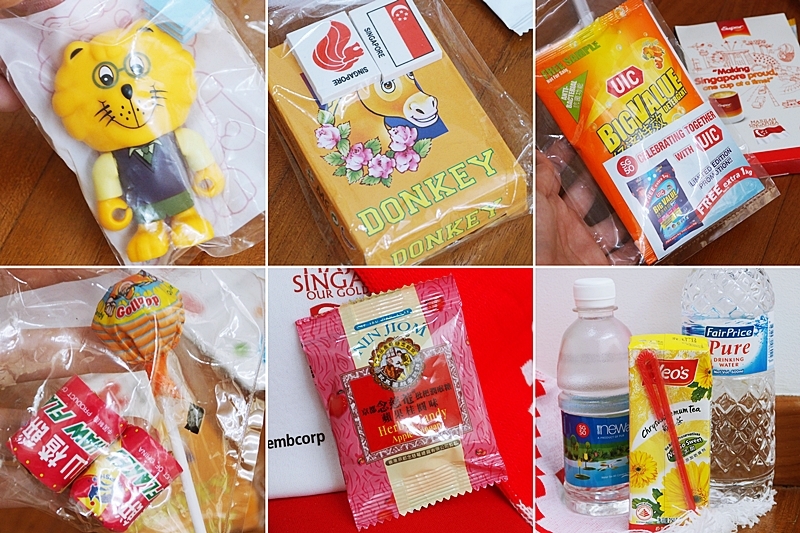 Households can expect to receive instructions on the collection of the SG Funpack through mail by July 2015.